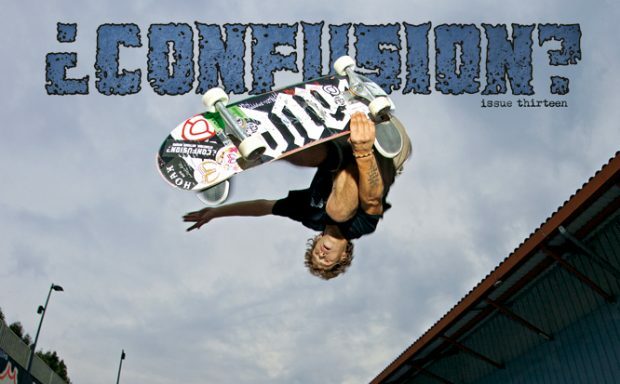 Confusion Magazine issue #13 now available as a free online download. Support CONFUSION MAGAZINE by subscribing to the print edition. Without YOUR support Confusion Magazine can not exist. Subscribe here! and way more…. just have a look above. Subscribe or buy a single copy here. IF YOU WANT TO ORDER DIRECTLY WITH PAYPAL (not through the BigCartel confusion shop), sign in to your paypal, and SEND MONEY to shop@confusionmagazine.com. €20 or $21 for world-wide SUBSCRIPTIONS.